Have you heard of zpaghetti? It's this awesome yarn made with recycled t-shirt material. I've been wanting to play with it for a while. I made some t-shirt yarn of my own a couple months ago and have been trying out different ideas with it every now and then. I haven't come up with the perfect project for it yet, though. What an awesomely huge, yellow pouf! Made by Poef Wonen and Co. 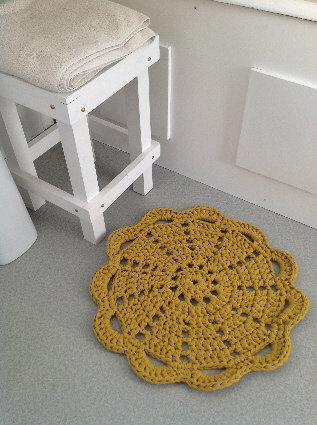 Simple, yet elegant rug. I couldn't find the original source, but here's where I found it. 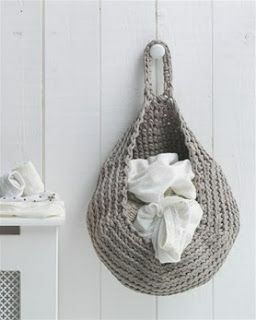 Cute bathroom decor! Would be fun to house extra rolled towels and things. Yet another with no source...here's where I got it. 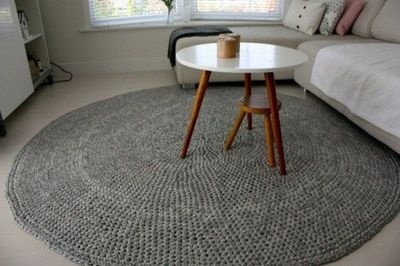 Another gorgeous rug idea by Dandelion Days. I'd like to make a giant one of these for my bedroom. So the luxury watch industry likes to share the replica watches sale romantic history of what the tourbillon was originally designed to do and happens to leave out the fact swiss replica watches that in most modern watches, the best tourbillons are often merely as accurate as standard timepieces – omega replica watches despite looking a lot more "cool" in operation. This anecdote about tourbillon rolex replica sale watches is part of a larger issue of watch brands skirting around the issue of the performance of their watches rolex replica when they take so much effort and time to suggest that their watches perform well. That isn't a universal truth, however, and fake breitling I don't mean to imply that watchmakers never advertise promises of accuracy.